Cal and Hawaii square off the weekend! 2. Week three of the preseason and what awaits? 4. How do you think the NBC and NFL decision on Mike Tireco not being able to work Thursday Night Football? 2. Where would you want to see a non-conference game? 3. Which non-conference game has your attention? 4. Game you’d pay to attend in 2016? 4. Women PXP in the NFL? 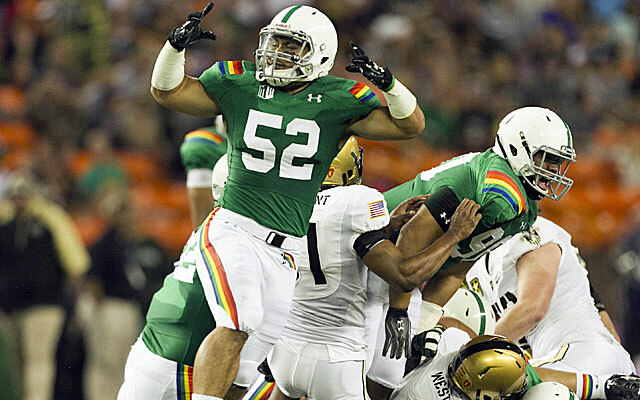 1) Hawaii football in trouble?